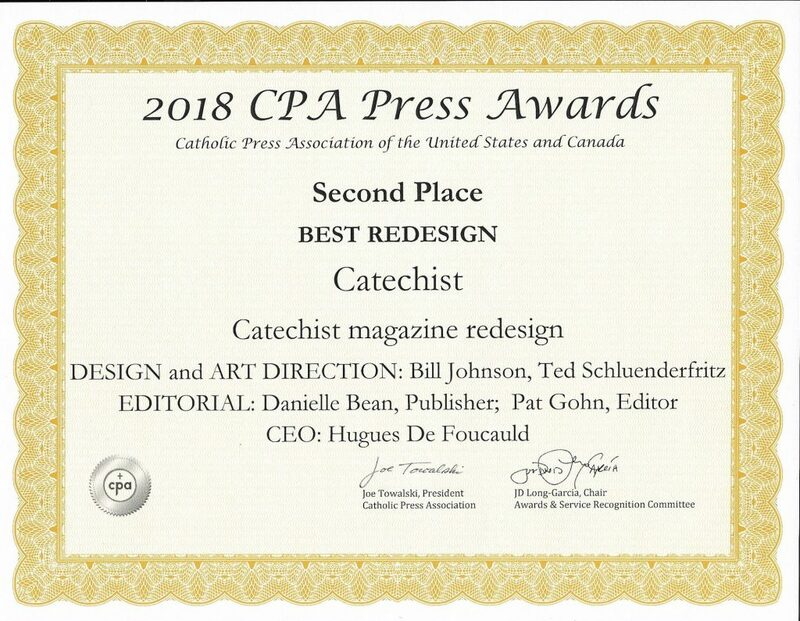 Home Resources News Catechist wins a Catholic Press Association Award for its redesign! 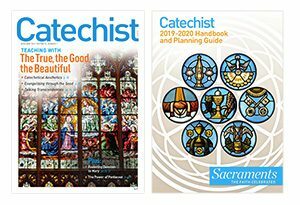 Catechist was redesigned in honor of its 50th Anniversary last September. 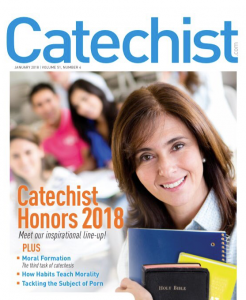 In related news: Catechist is part of Bayard, Inc. Our sister publication in our magazine division, Catholic Digest, also won a few awards for its articles. 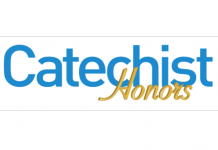 Novalis, our book publisher in Canada, took home 7 book awards. 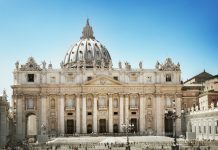 Read more at Catholic Digest.